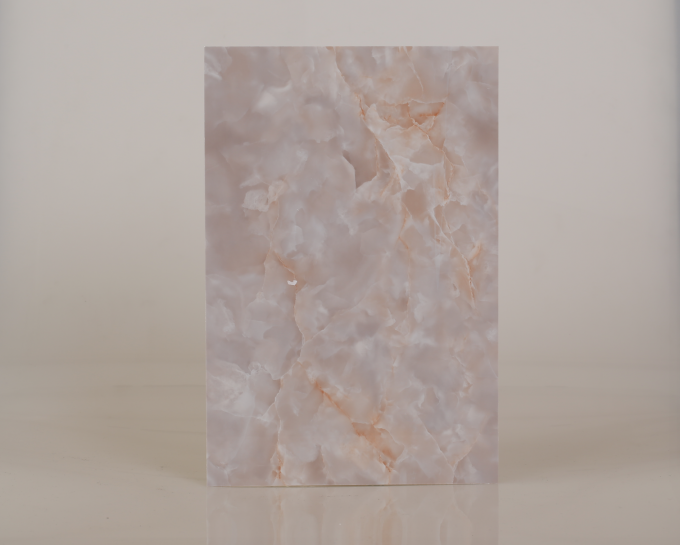 WHAT IS THE MARBLE UV PVC WALL PANEL? UV panel is a wonderful product which processed by the special craft , using the environmental friendly polymer composite material as the base material, and it conforming to the government standard. 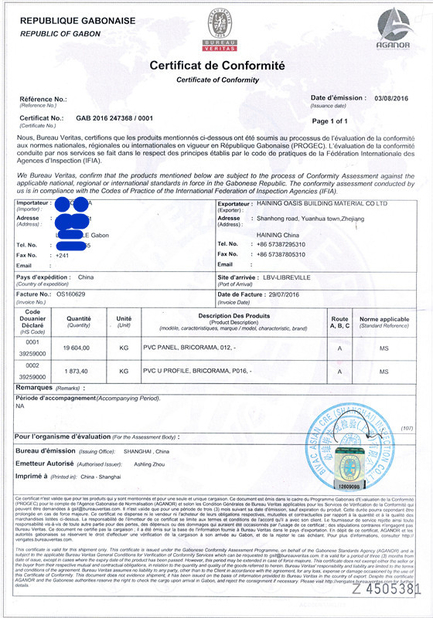 It meets the requirements of "physico-chemical performance test" . With well-distributed density, dense structure and high intensity, it is well damp proofed and can't be out of shape. What's more, the surface is highly abrasion resistant. good substitute of real marble, compared with natural marble, the weight is is just 1/10 and the price is just 1/5. 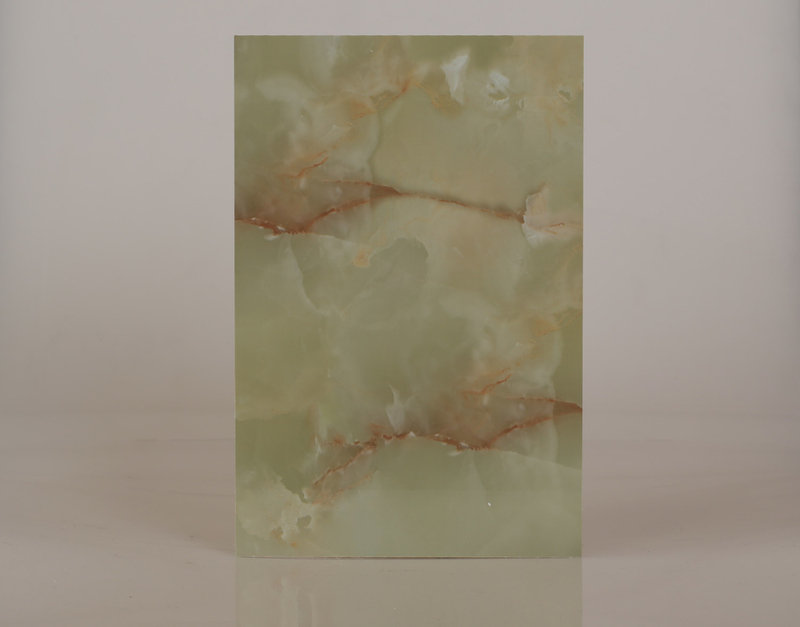 So they are widely used for indoor wall decorative. 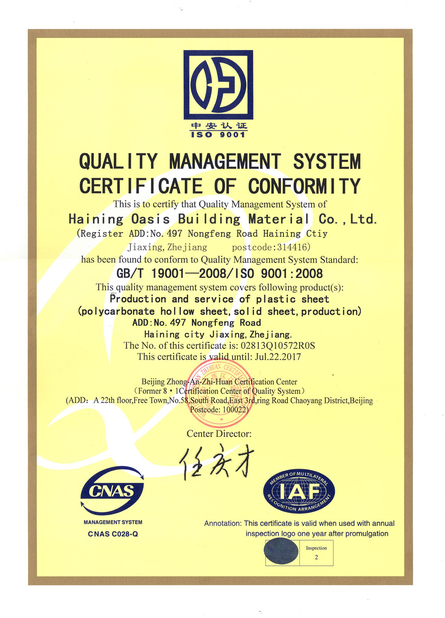 (1) High quality,Eco-friendly and Health care: The main raw material of the stone plastic series products is natural stone powder without any radiation which was examined by national authorized institute.The quality control system and production process were certified with ISO9001,ISO14001 and ISO18001. (2) Competitive price:The main raw material of natural stone powder is plenty and cheap in China.We developed this products much earlier in domestic and now produce them skillfully.We know the key technology and control the cost very well.So the price is much more competitive than that of other materials or manufacturers. (3) The best anti-abrasion performance:The surface of our stone plastic series products is covered with a special high-tech transparent layer with special abrasion-proof features.The service life should be around 10 years in the busy public buildings. (4) Fireproof and burning resistance:The fireproof rate can be B1 according to our national standard of “Building design for fire protection”, lower than the stone material only.It is scarcely possible to make fire.In case of burning passively, it is no harmful or toxic burning fog for health. (5) Water proof: No any wood included and our products are working very well even if they are immersed into the water. (6) Noisy absorbing: Our products can absorb the noisy around 20db, so that it can keep the surrounding quiet properly. That is special important for hospital,school library,lecture hall,cinema and other related buildings. 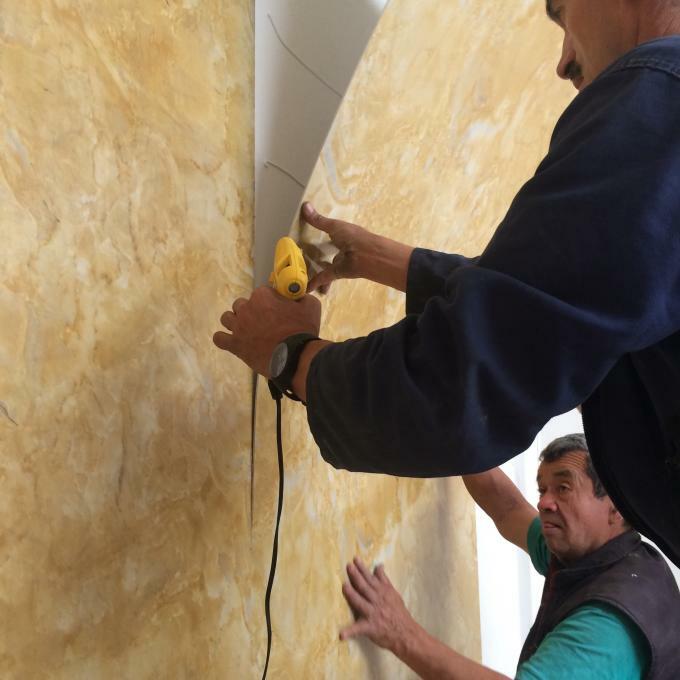 (7) Easy installation: It is easy to cut and install at site, no need any special tools and just our special adhesive is enough.There are varies color and patterns.The decorative designer can pursue the ideal perfect and comfortable effect. (8) Maintenance free: Our stone plastic series products do not shrink or disform, maintenance free and it can keep the nice performance. (9) Application widely:Our products have been used successfully for the building decoration of the hotels,resturants,exhibition hall,international meeting center,super marketing center,car parking center,hospital,library,movie theatre,villa house and others. (10) Recyclable resource:In modern times,in order to protect the ecology and realize the sustainable development,environmental protection is top concerned worldwide.The non-pollution material renovation is rapidly day by day.However,up to now,the stone plastic series products are the unique kind of recyclable decorative material.It is very critical progress for the future of mankind.